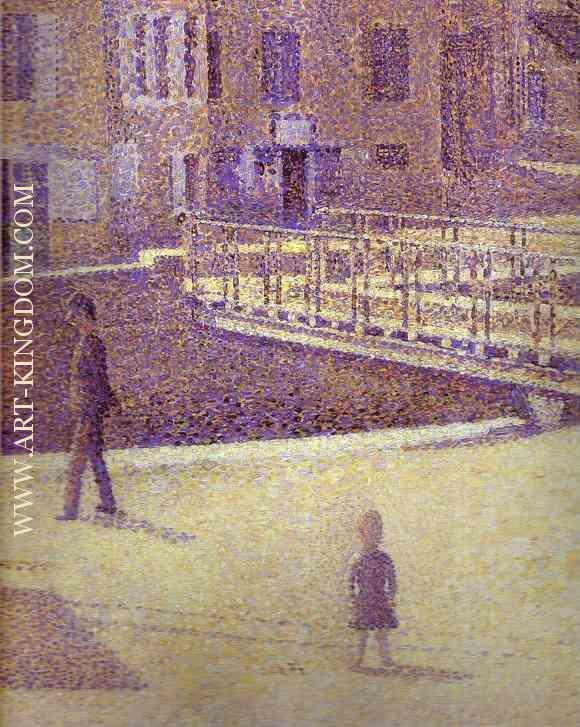 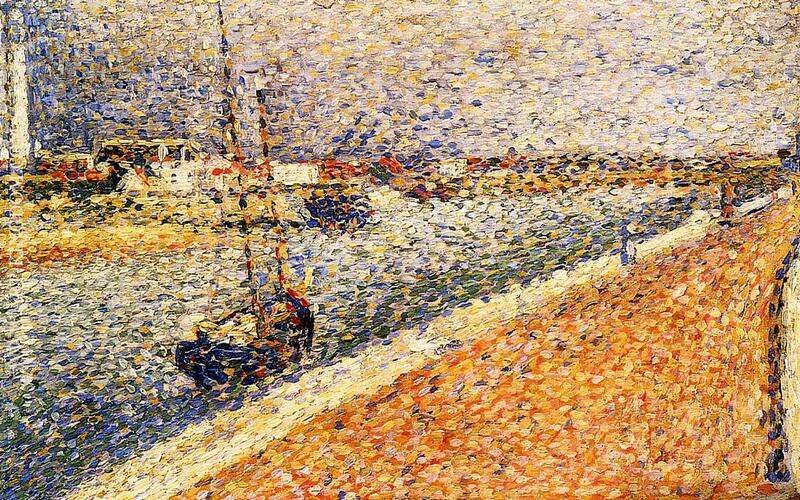 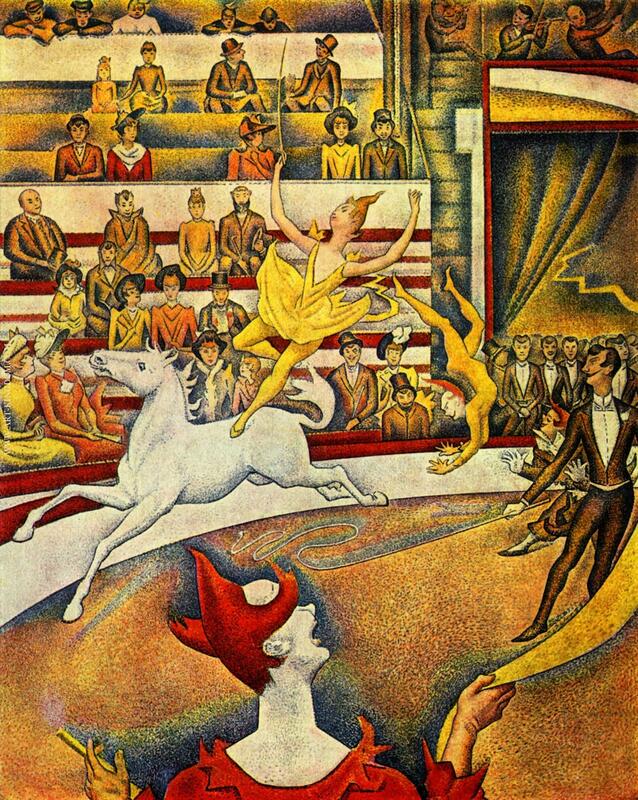 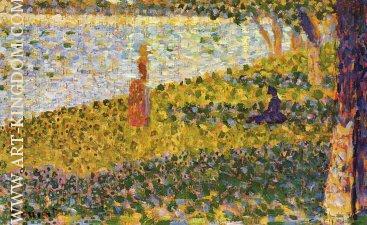 Georges Pierre Seurat (French pronunciation: ​[ʒɔʁʒ pjɛʁ søʁa]; 2 December 1859 – 29 March 1891) was a French Post-Impressionist painter and draftsman. 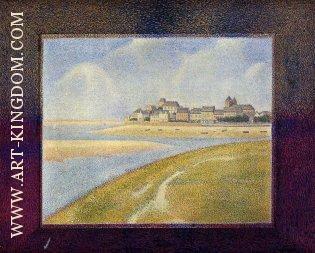 He is noted for his innovative use of drawing media and for devising the technique of painting known as pointillism. 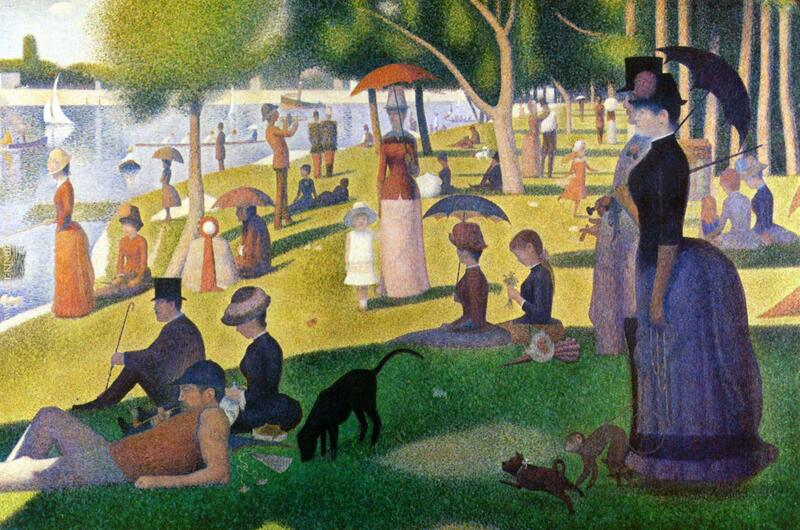 His large-scale work A Sunday Afternoon on the Island of La Grande Jatte (1884–1886) altered the direction of modern art by initiating Neo-impressionism. 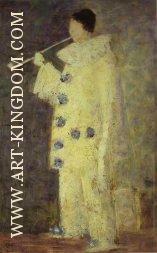 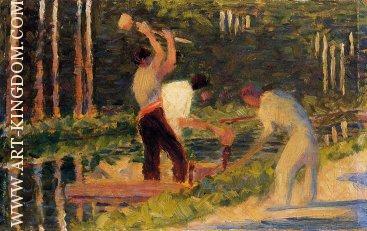 It is one of the icons of late 19th-century painting. 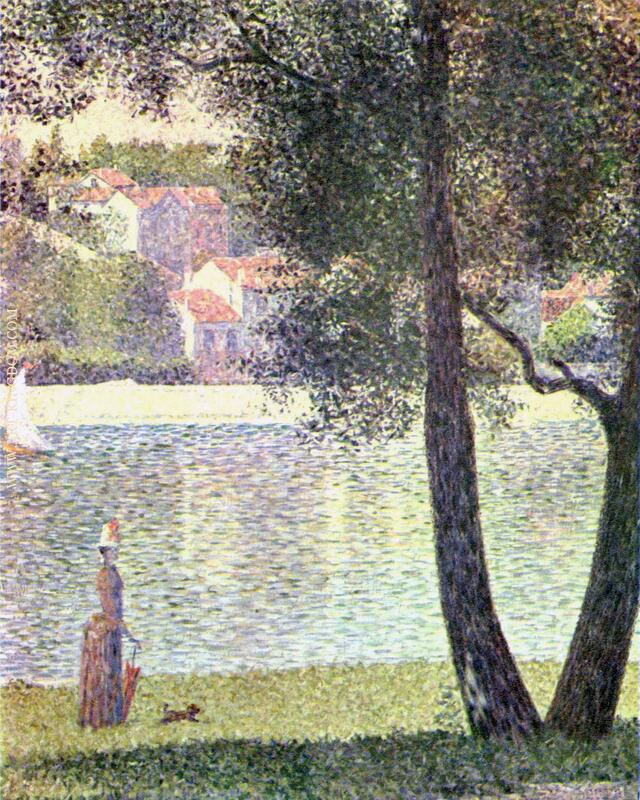 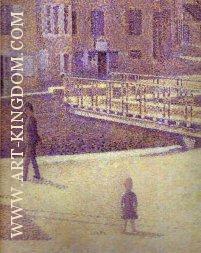 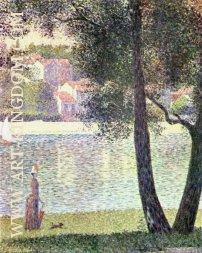 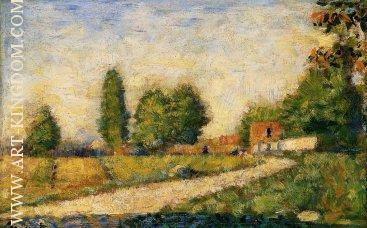 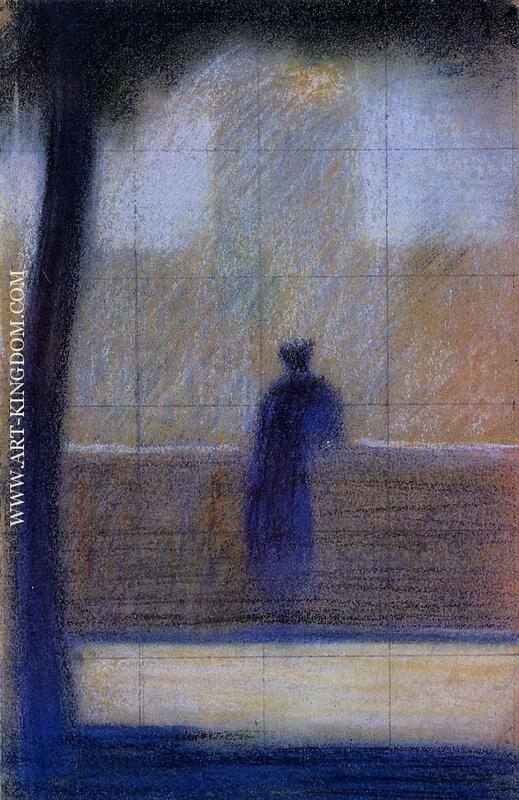 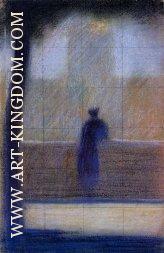 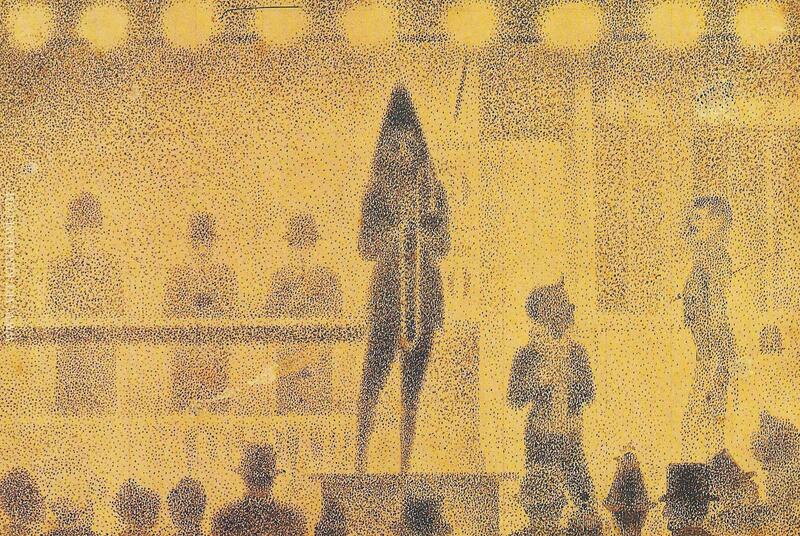 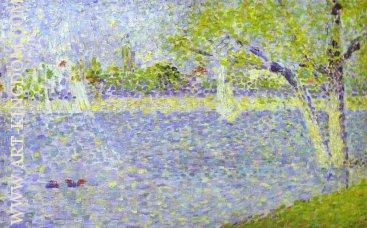 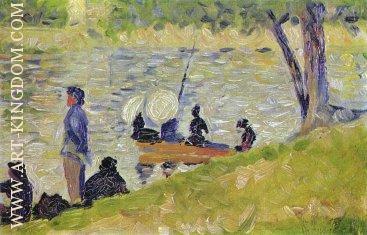 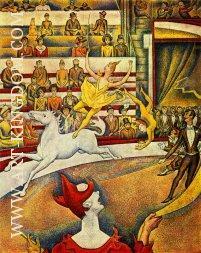 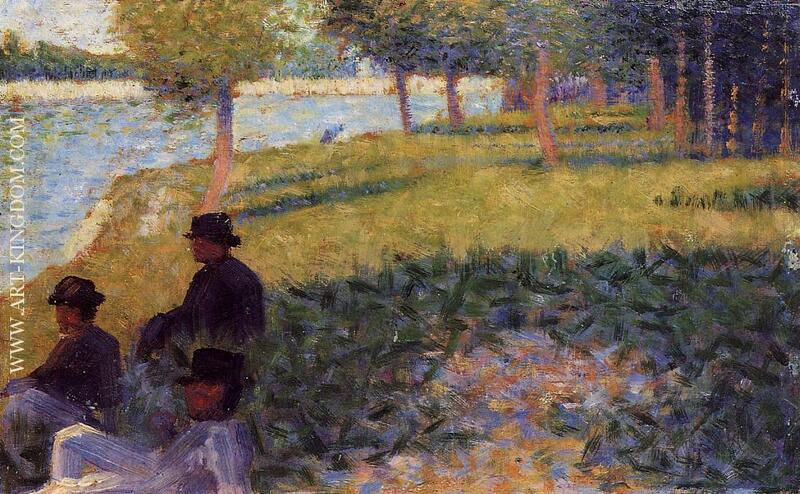 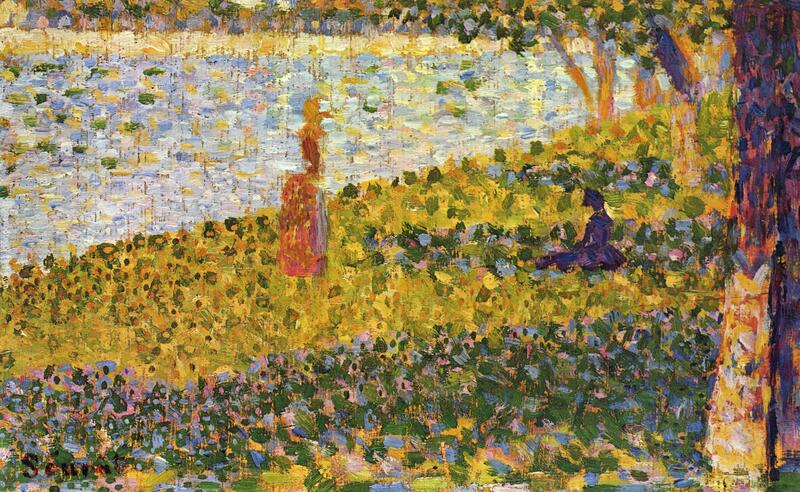 Seurat was born in Paris. 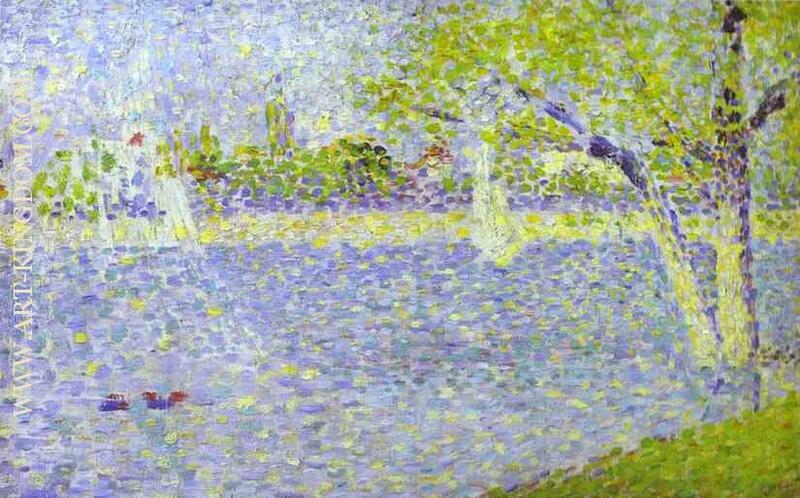 His father, Antoine Chrysostome Seurat, originally from Champagne; was a former legal official who had become wealthy from speculating in property, and his mother, Ernestine Faivre, was from Paris. 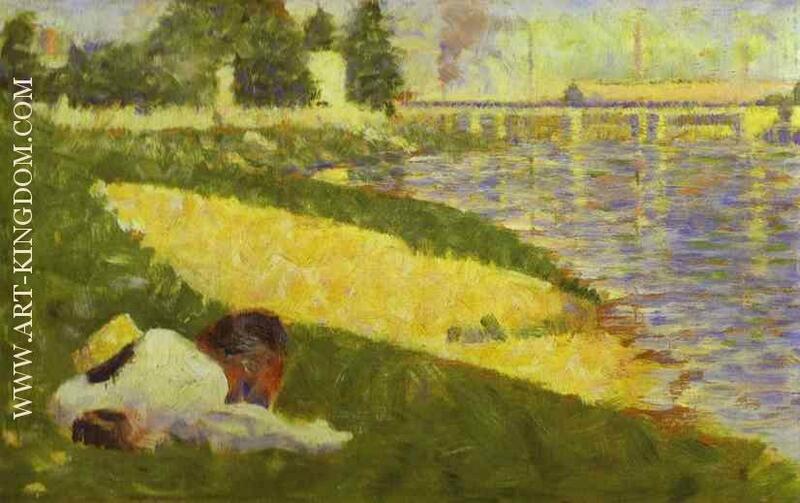 He first studied art at the Ecole Municipale de Sculpture et Dessin, near his family's home in the boulevard Magenta, which was run by the sculptor Justin Lequien. 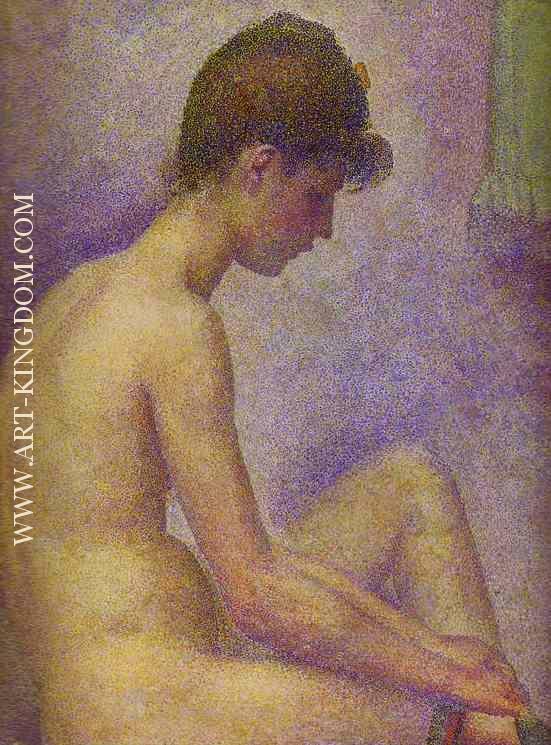 In1878 he moved on to the École des Beaux-Arts where he was taught by Henri Lehmann, and followed a conventional academic training, drawing from casts of antique sculpture and copying drawings by old masters. 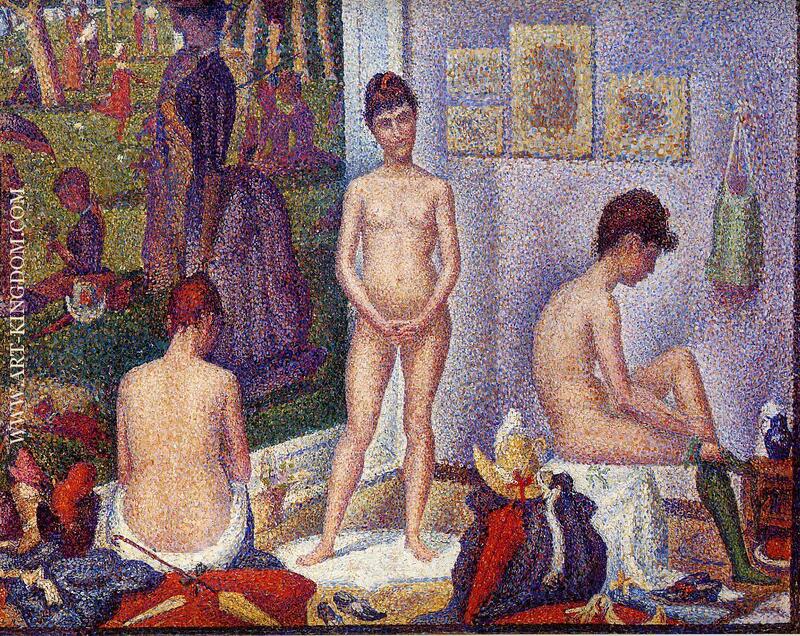 His formal artistic education came to an end in November 1879, when he left the École des Beaux-Arts for a year of military service. 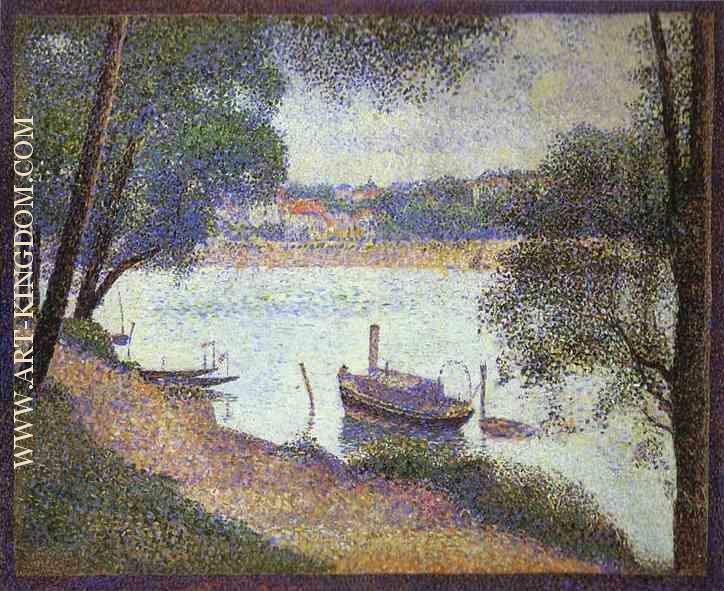 After a year at the Brest Military Academy, he returned to Paris where he shared a studio with his friend Aman-Jean, while also renting a small apartment at 16 rue de Chabrol. 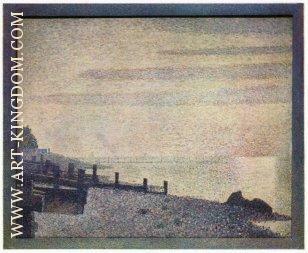 For the next two years, he worked at mastering the art of monochrome drawing. 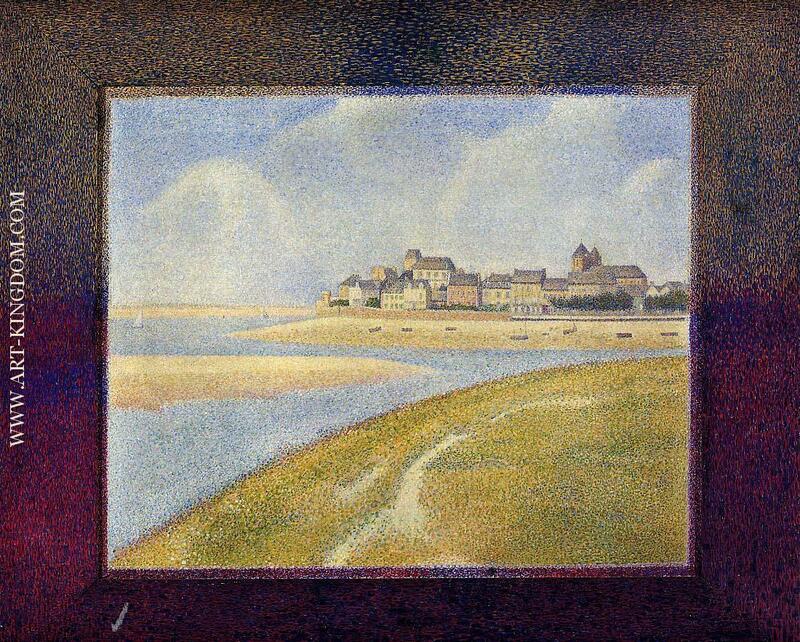 His first exhibited work, shown at the Salon, of 1883, was a Conté crayon drawing of Aman-Jean. 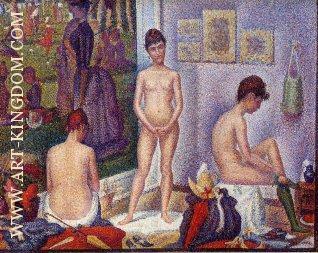 He also studied the works of Delacroix carefully, making notes on his use of color.